Finding a new investment property in Yorktown, VA, is just the first stage of finding a place that matches your finances and overall goals. We realize that this decision is not one to be taken lightly. Once you have found your new property, you ought to think about your management plans. From typical maintenance to dealing with residents, it can easily be quite overwhelming. That’s why you need to consider getting a team of experts well informed in both the property management industry and the Yorktown area. This is the key to positive growth and worthwhile investment returns! 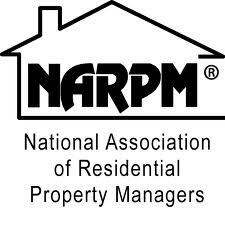 When you partner with Real Property Management VA Peninsula, you are entrusting your property in reliable hands. Our team knows the Yorktown area, meaning we concentrate on succeeding in the local market and the distinct characteristics of the residents. This allows you to get the benefits of Yorktown real estate while letting Real Property Management VA Peninsula do the property managing for you. When you work with Real Property Management VA Peninsula, we provide a wide array of dependable, caring, and skilled property management services to both you and your Yorktown residents. Our aim is to make certain that you and your residents are completely fulfilled with our services. This is why we will constantly make certain that your property is handled in a way that satisfies you. Happy residents equal happy landlords! We are an industry leader in handling insurance, licensing, and legal compliance, making our team equipped for any situation conceivable with your Yorktown property. When it comes down to it, our key goal is to cultivate high-quality partnerships with both residents and investors to ensure that your property is cared for just like how you would want your own home managed. When you have Real Property Management VA Peninsula deal with the continuous, time-consuming property management jobs for you, you save time and you can focus your energy on acquiring more properties and fostering your business relationships. If you have an interest in having your Yorktown property managed by Real Property Management VA Peninsula, have more questions, or just want to talk to one of our teammates, then contact us online or call us directly at 757-251-9188 today! 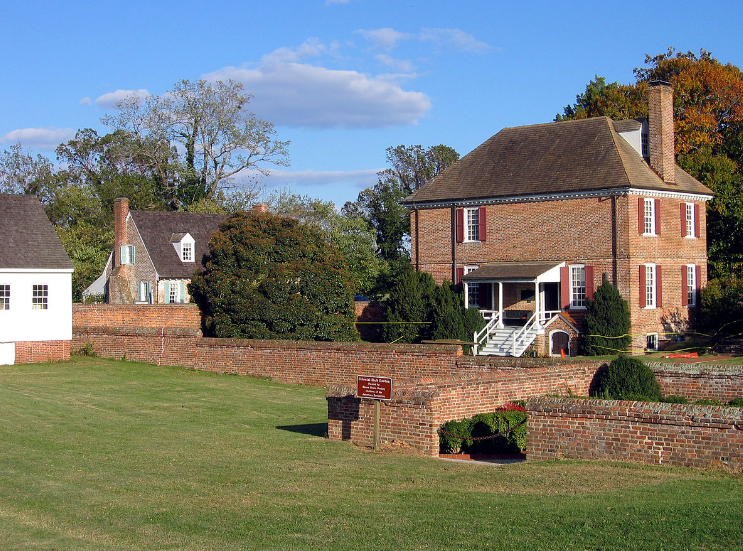 Yorktown is a census-designated place in York County, Virginia, United States. It is the county seat of York County, one of the eight original shires formed in colonial Virginia in 1682. The town contributes the majority of its fame as the site of the siege and subsequent surrender of General Charles Cornwallis to General George Washington and the French Fleet during the American Revolutionary War. Yorktown also figured prominently in the American Civil War, serving as a major port to supply both northern and southern towns. Today, Yorktown is one of three sites of the Historic Triangle, which also includes Jamestown and Williamsburg as important colonial-era settlements. Yorktown is also the eastern terminus of the TransAmerica Trail, a bicycle touring route created by the Adventure Cycling Association.